I am looking for a family in need of milk. 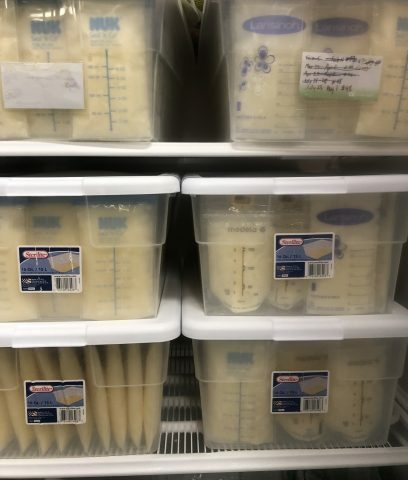 I have supplemented 3 HAPPY, HEALTHY and SATISFIED babies after my last pregnancy. I'm overproducing again with my second baby. 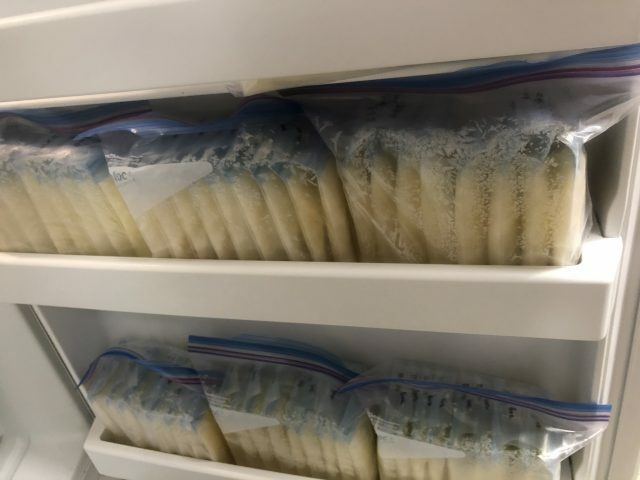 The two freezers I bought specifically for storing breast milk are filled to the brim. I am a Medical Sonographer who NEVER smokes, drinks or abuses any kind of drug. I work at a hospital so I am fully immunized and take an annual drug screening. My prenatal blood tests were all normal (negative for HIV, Hepatitis B Surface Antigen, Hepatitis C Virus Antibody, Syphilis, etc). My supplies are sterilized after every session. I'm also in the process of donating to Mother's Milk Bank in San Jose so all blood work/ lab tests are available upon request. My diet consists of lots of vegetables with a balanced portion of meat and carbs. I also supplement my diet with prenatal vitamins, Vitamin D, DHA and calcium pills 2X a day. No Adult Wet Nursing, No Pictures, No Videos, No Checks accepted, and No Scams. If you do not have a needy baby and cannot pay via cash/paypal then do not reply.